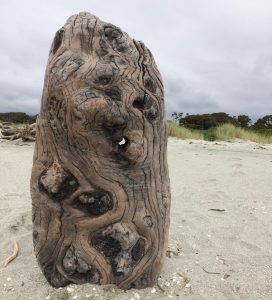 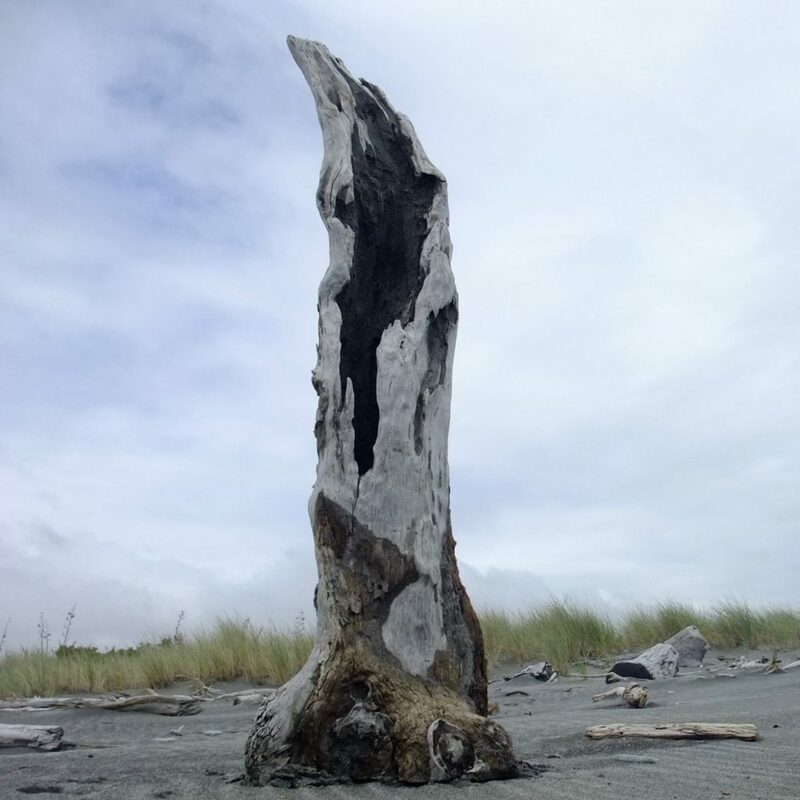 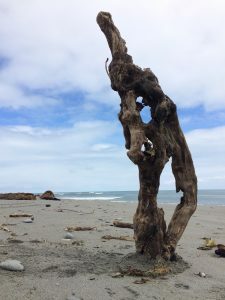 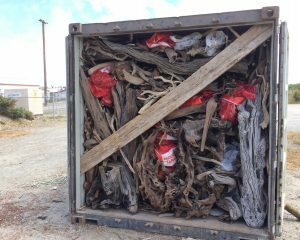 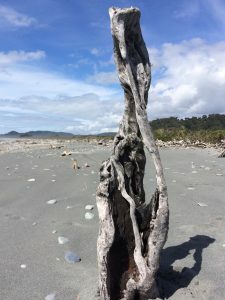 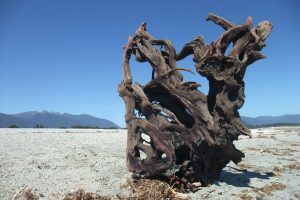 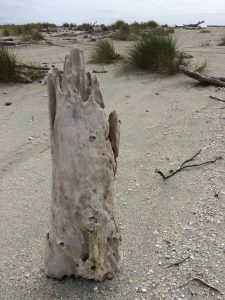 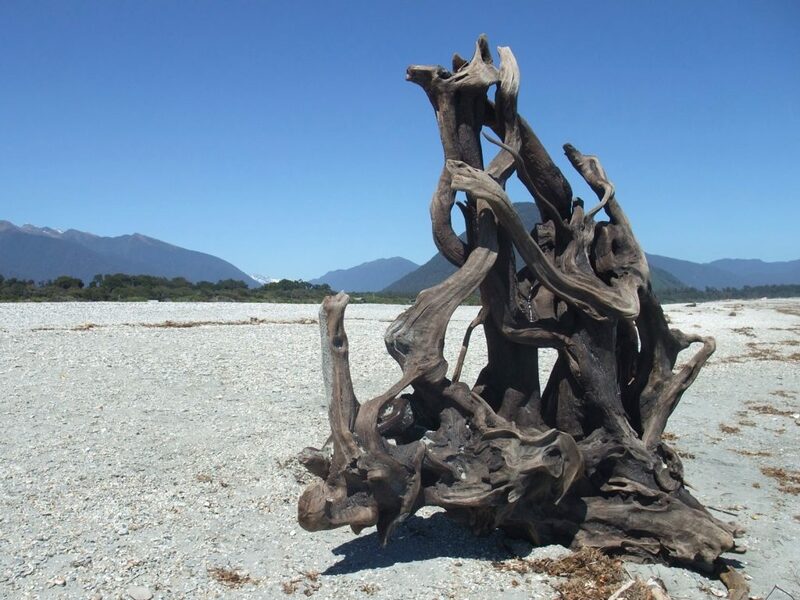 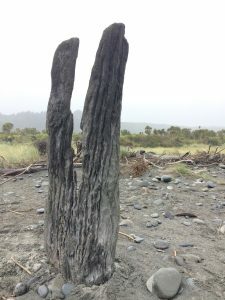 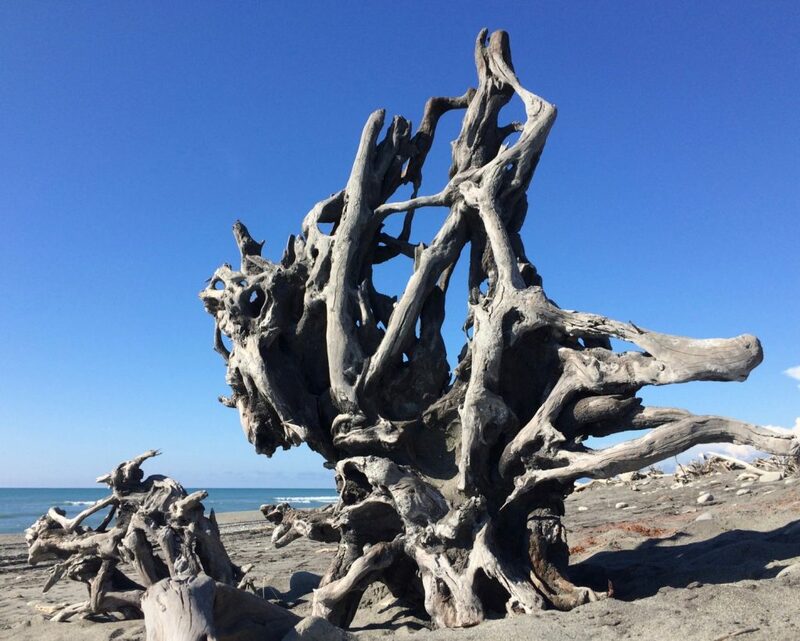 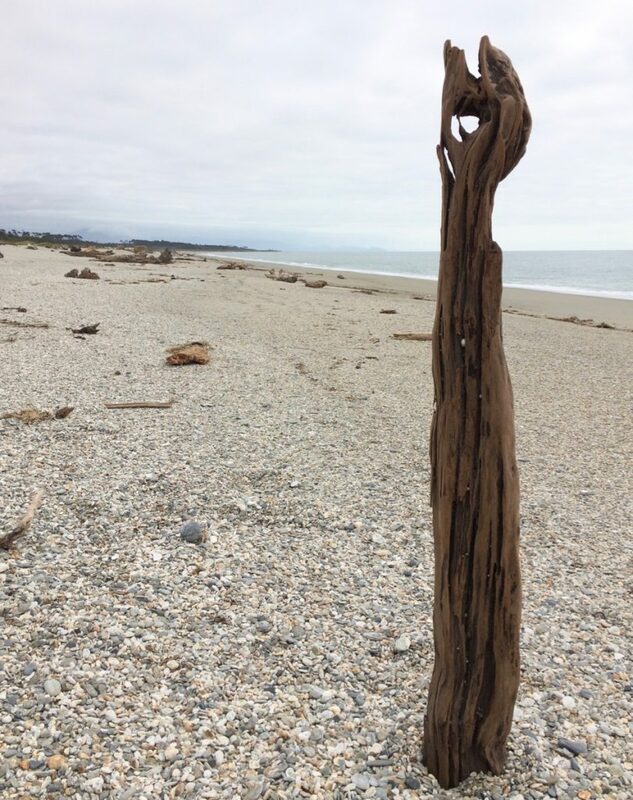 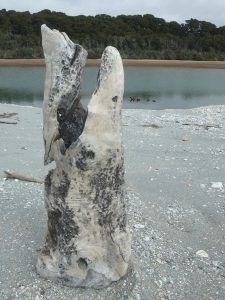 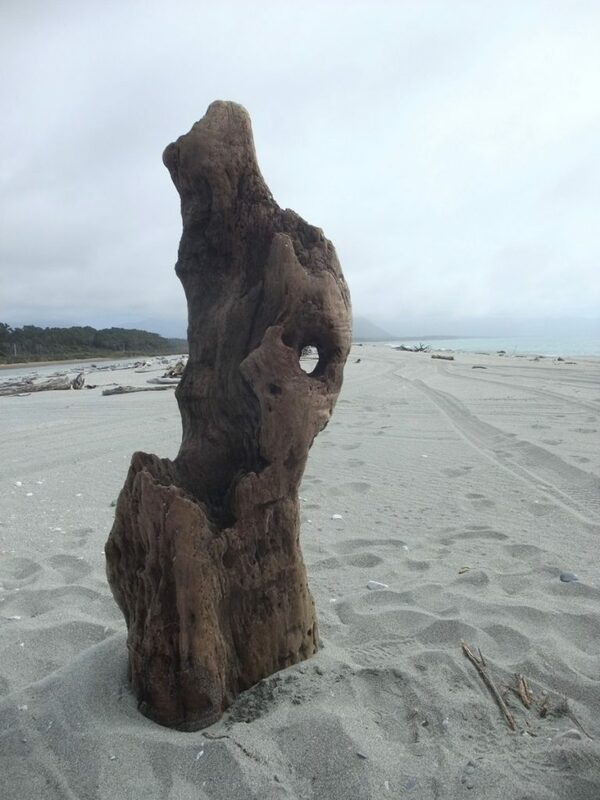 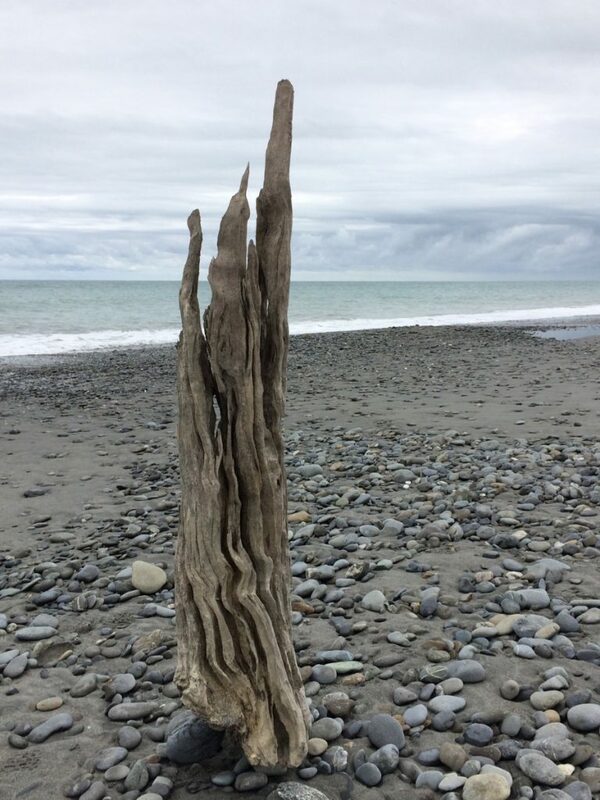 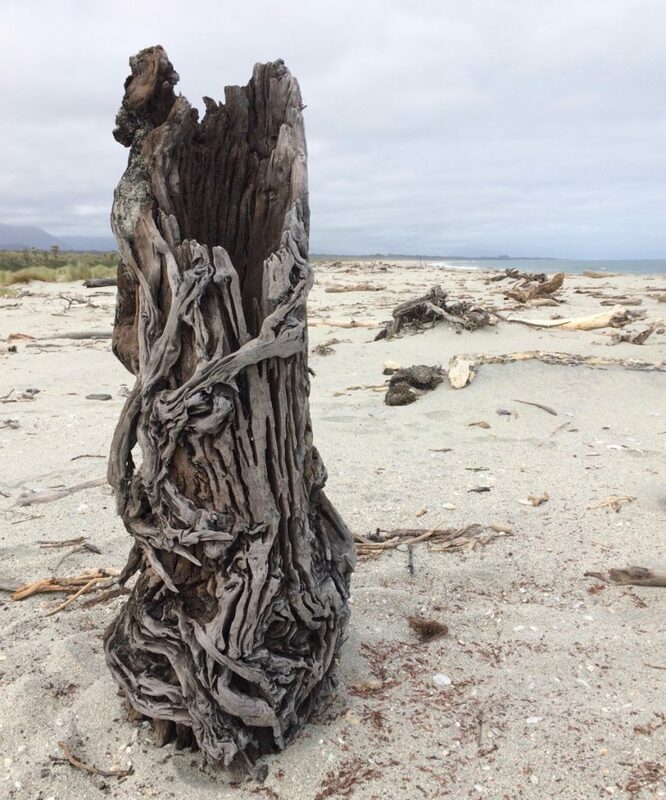 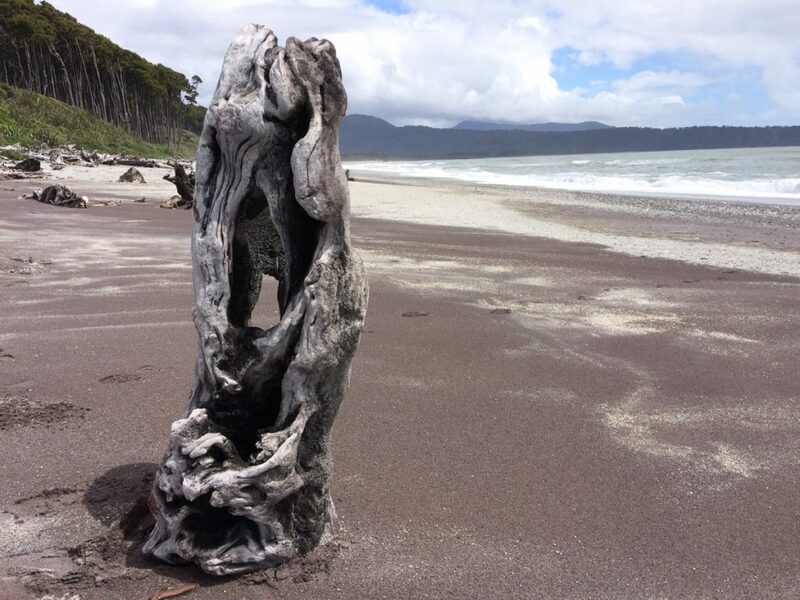 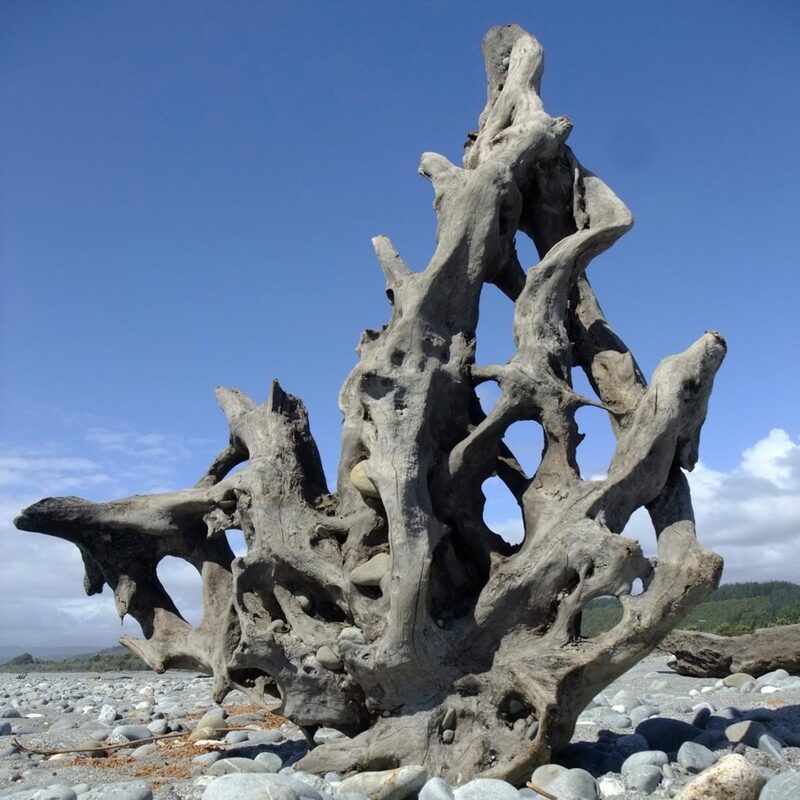 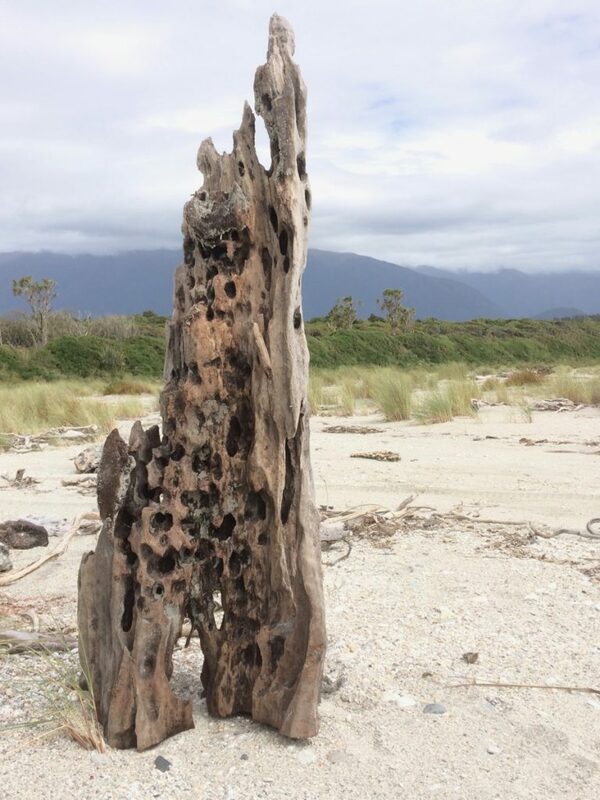 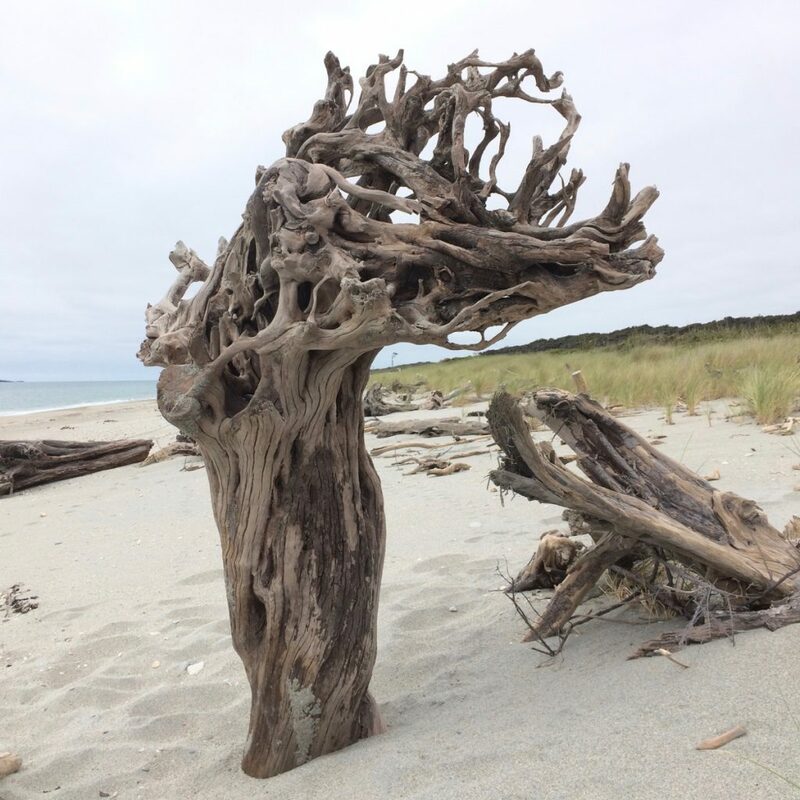 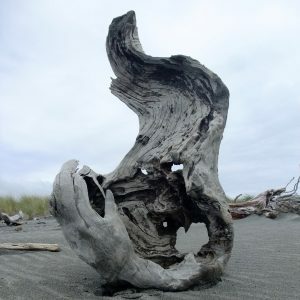 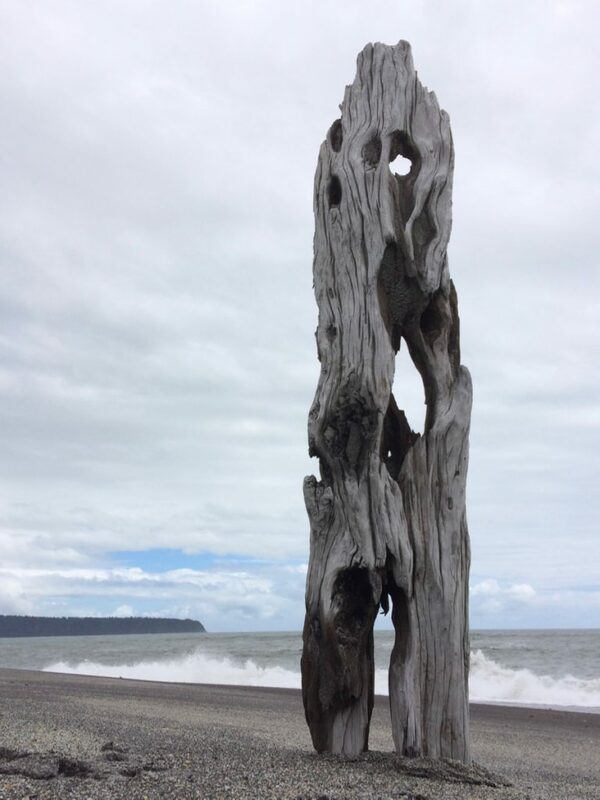 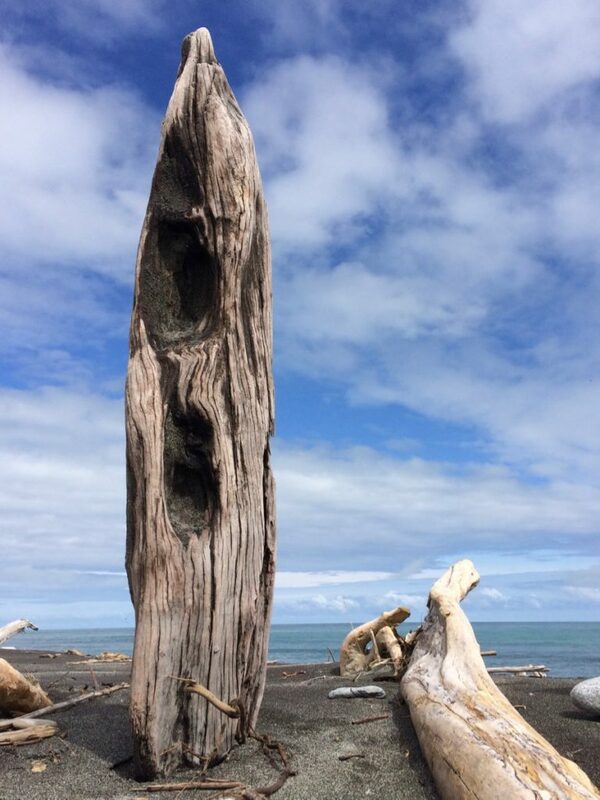 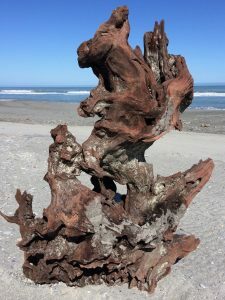 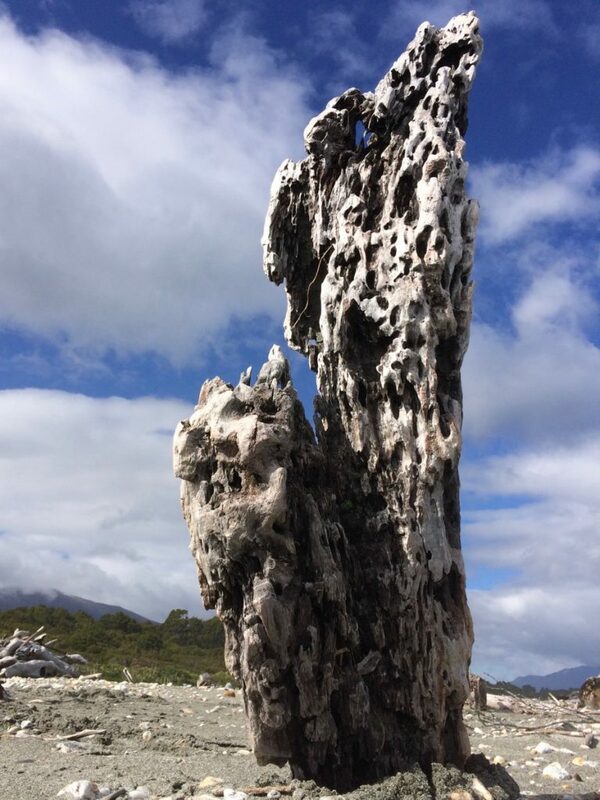 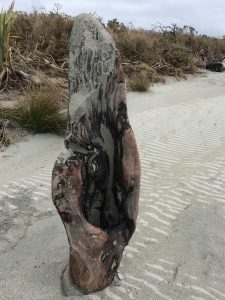 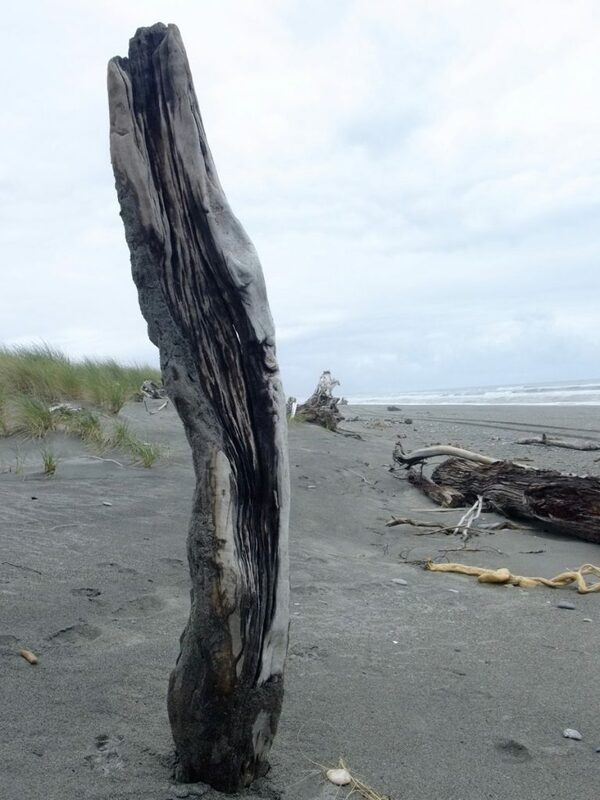 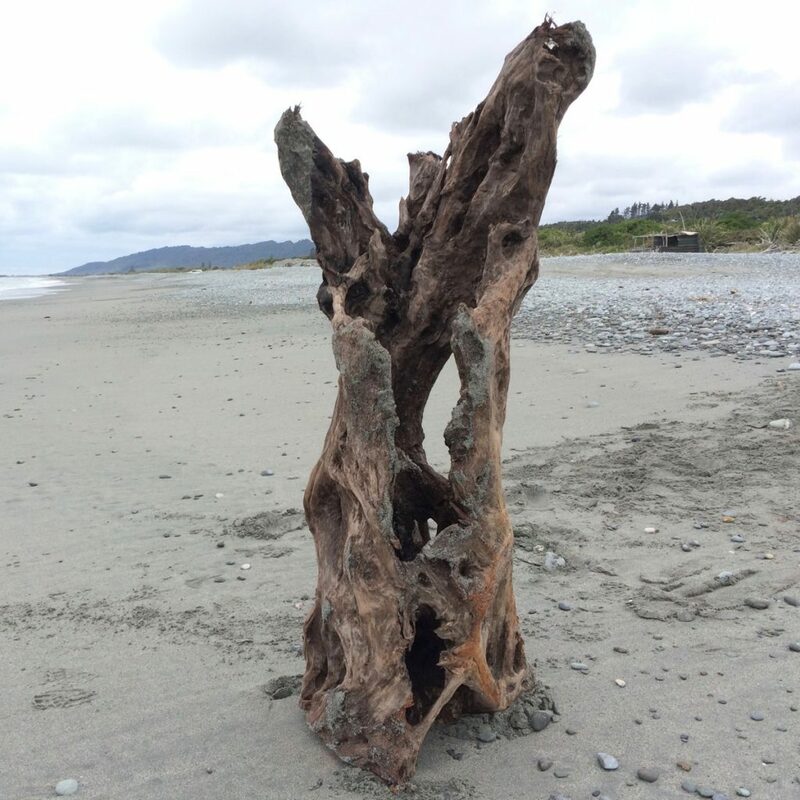 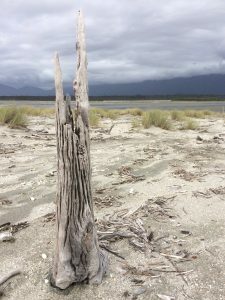 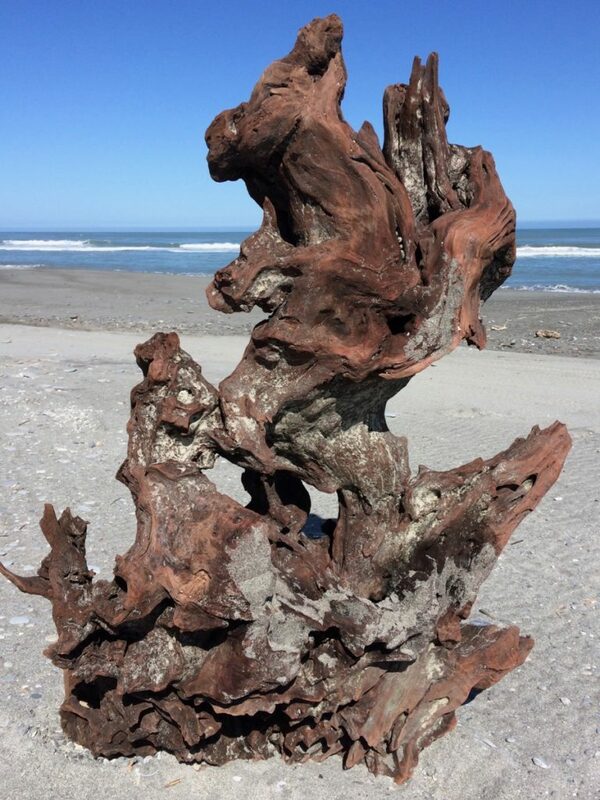 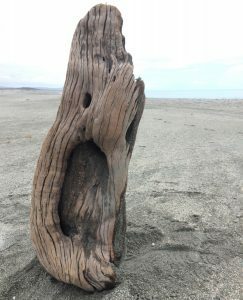 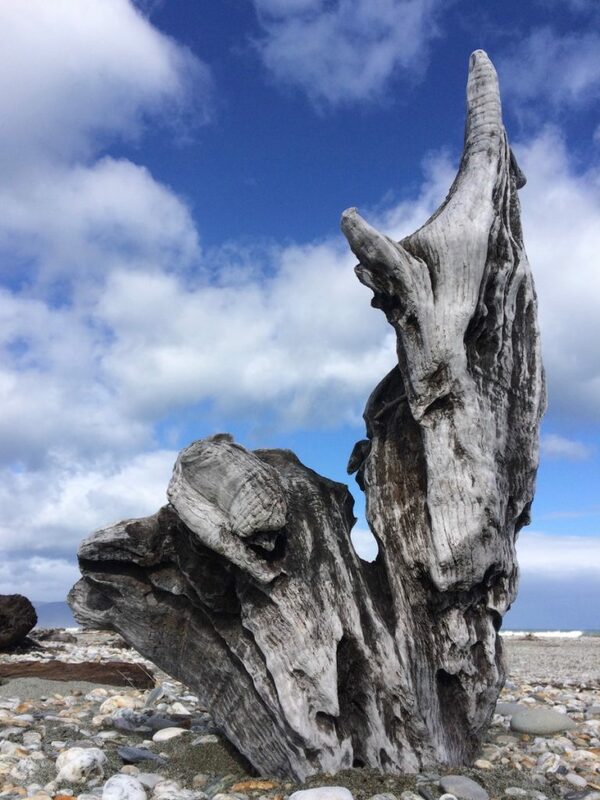 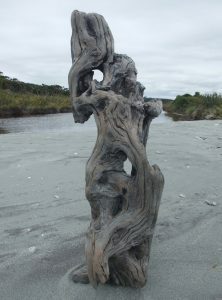 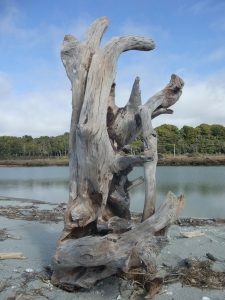 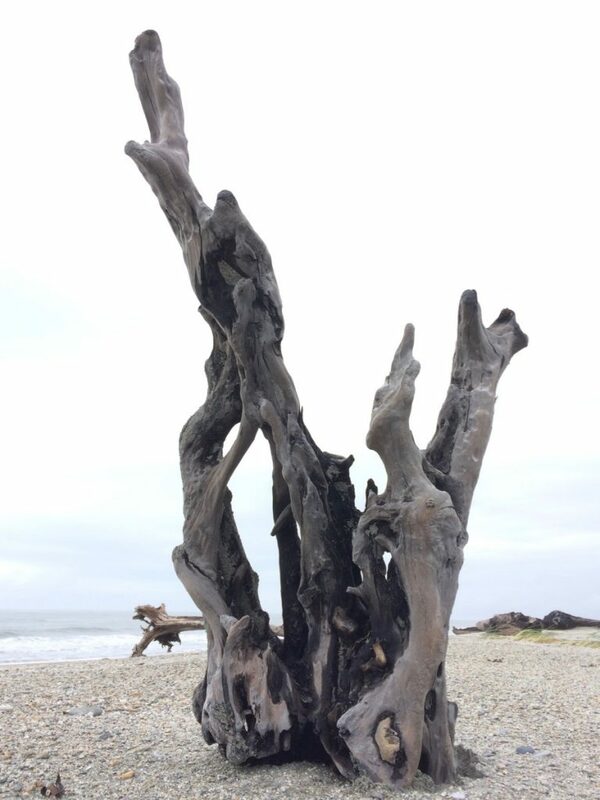 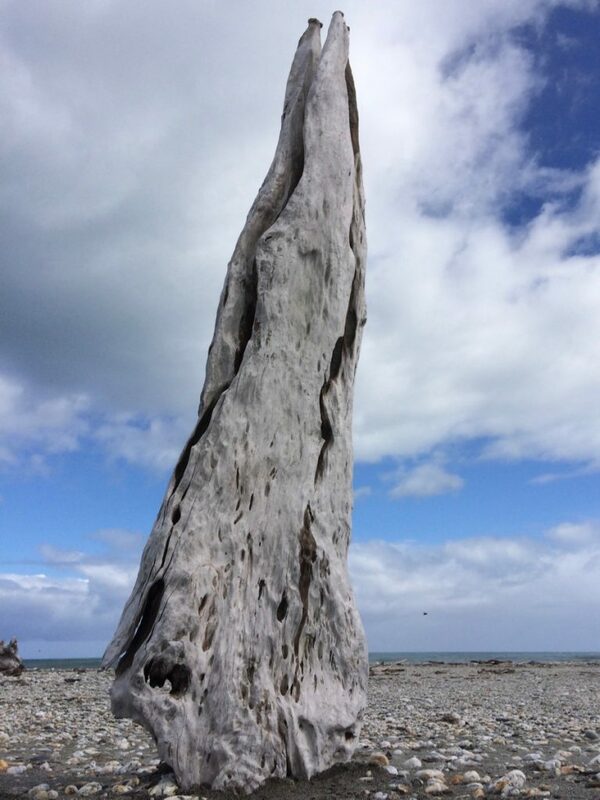 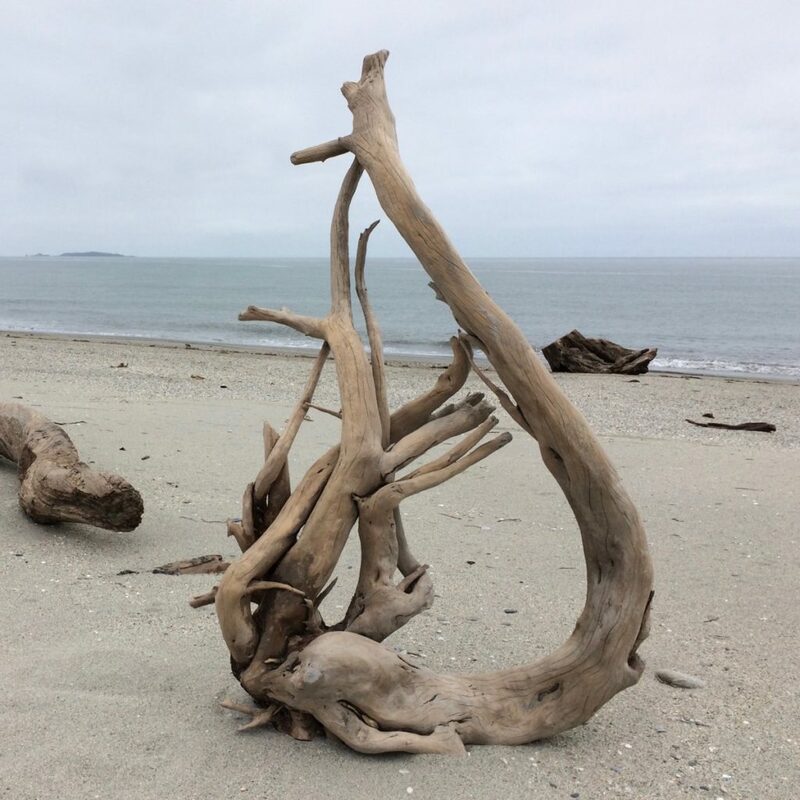 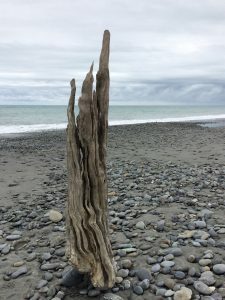 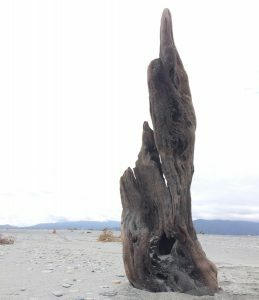 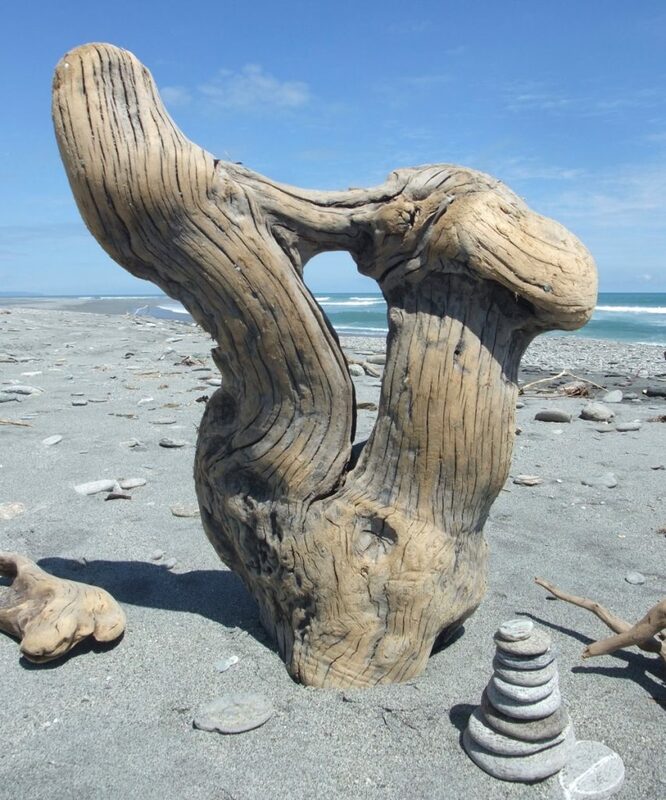 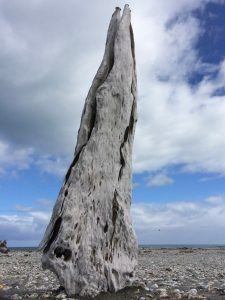 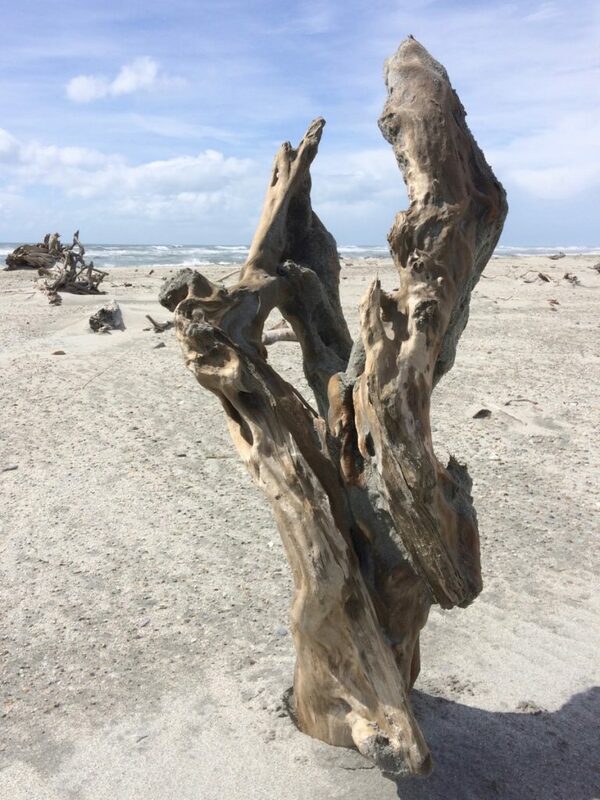 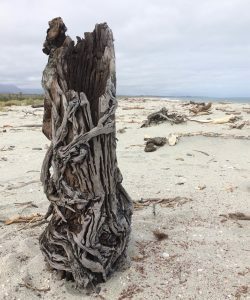 A selection of driftwood discovered on the west coast shores of New Zealand, which make up part of this year’s collection. 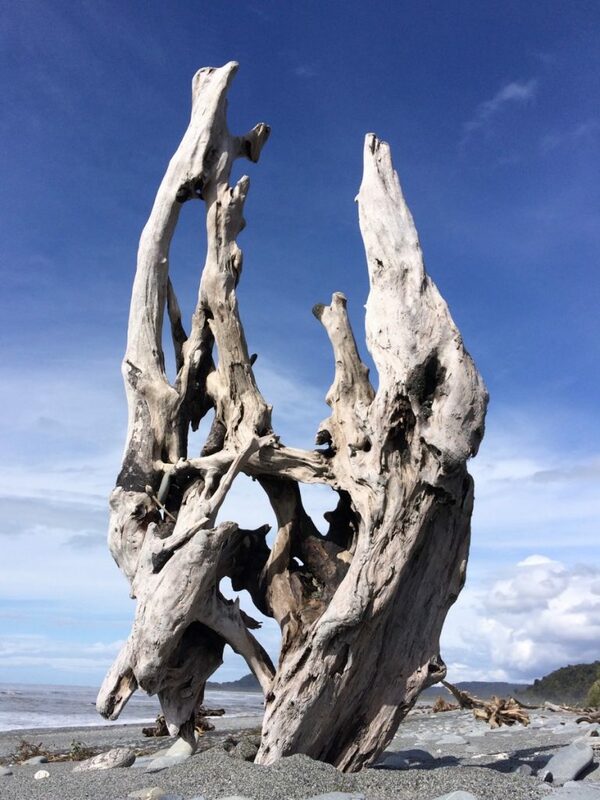 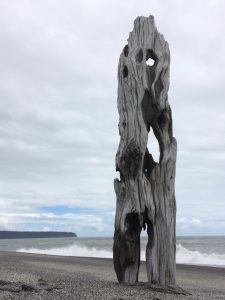 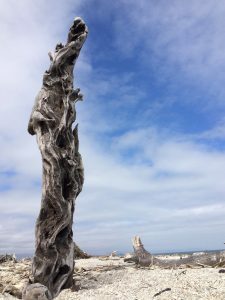 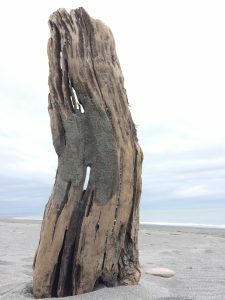 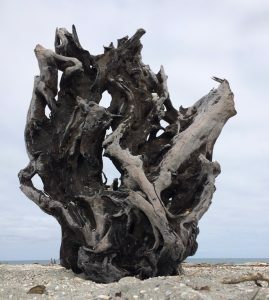 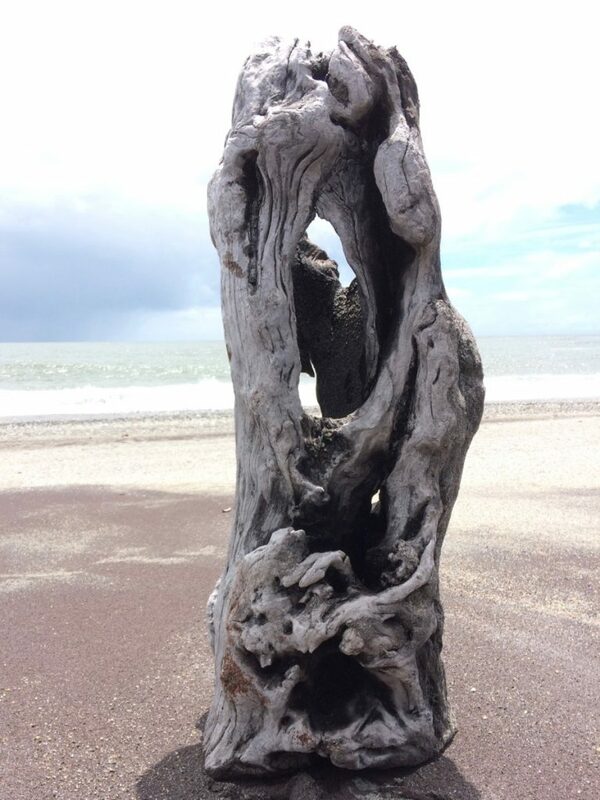 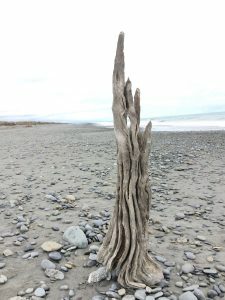 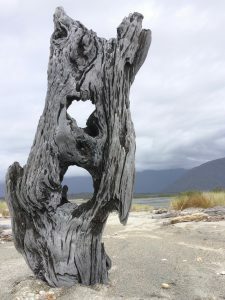 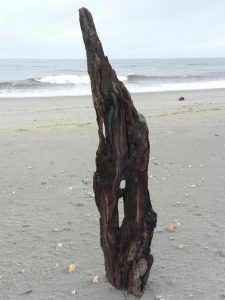 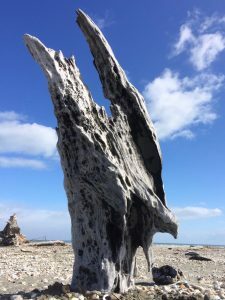 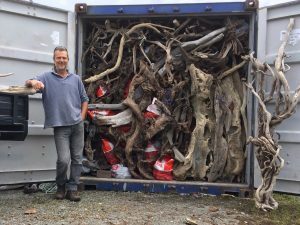 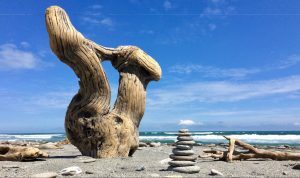 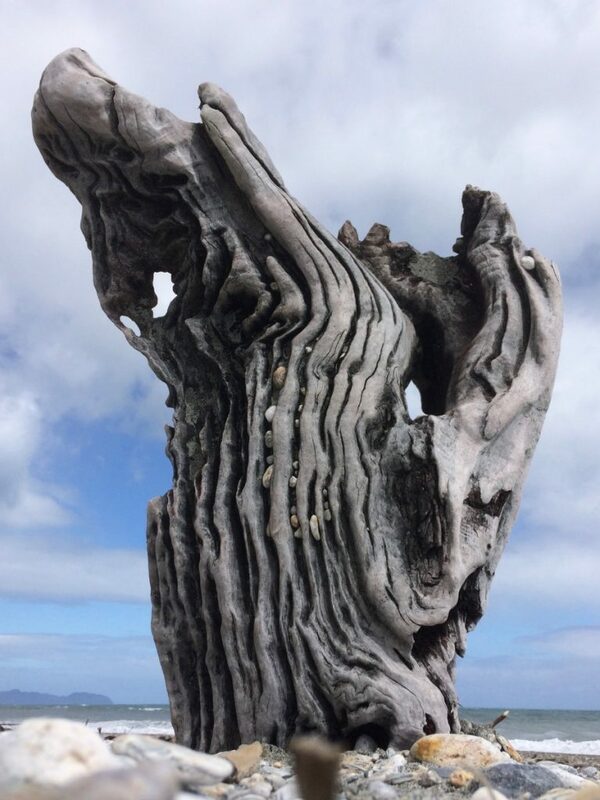 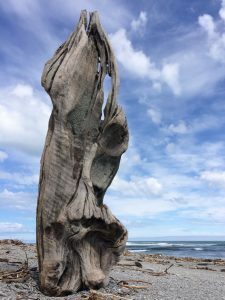 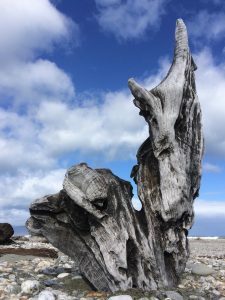 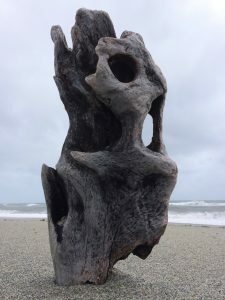 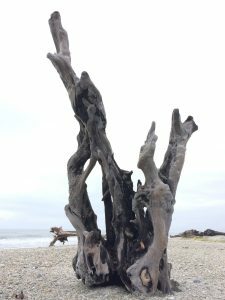 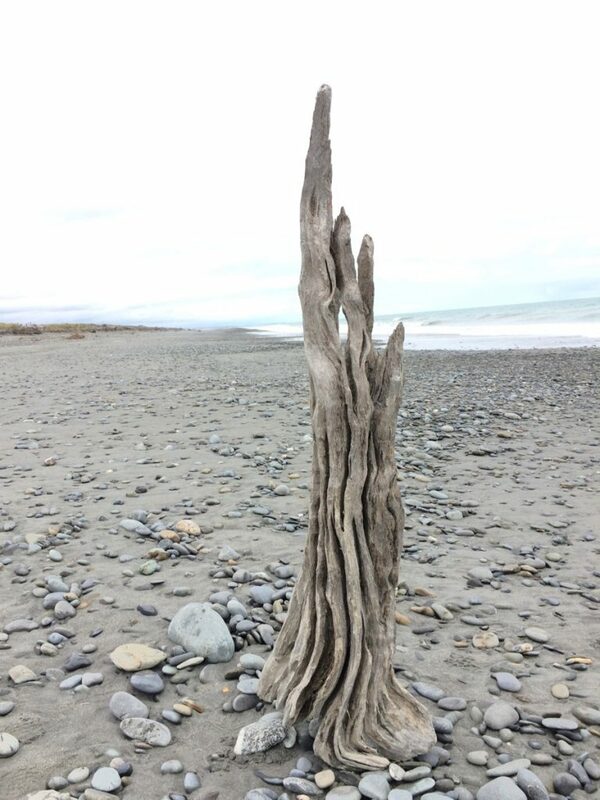 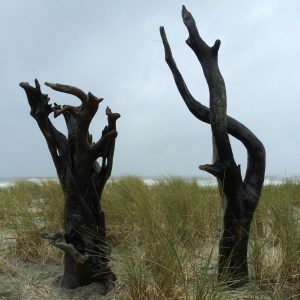 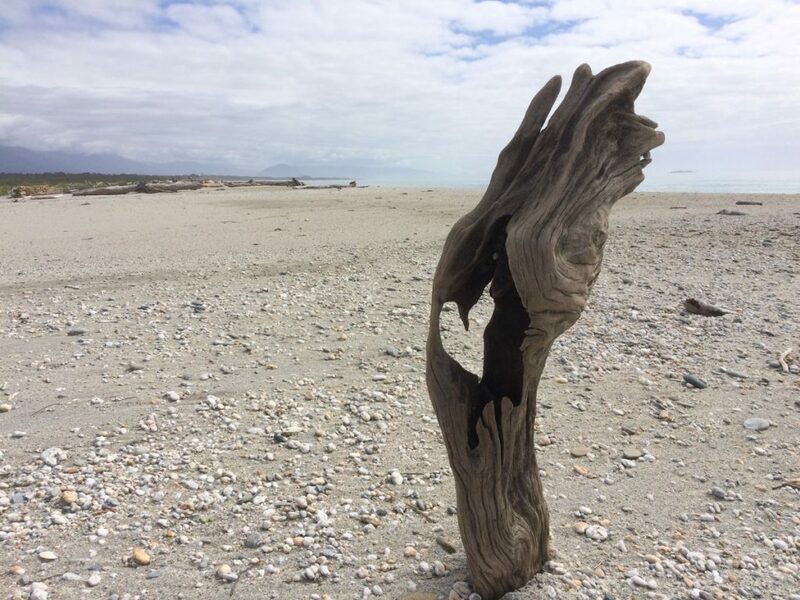 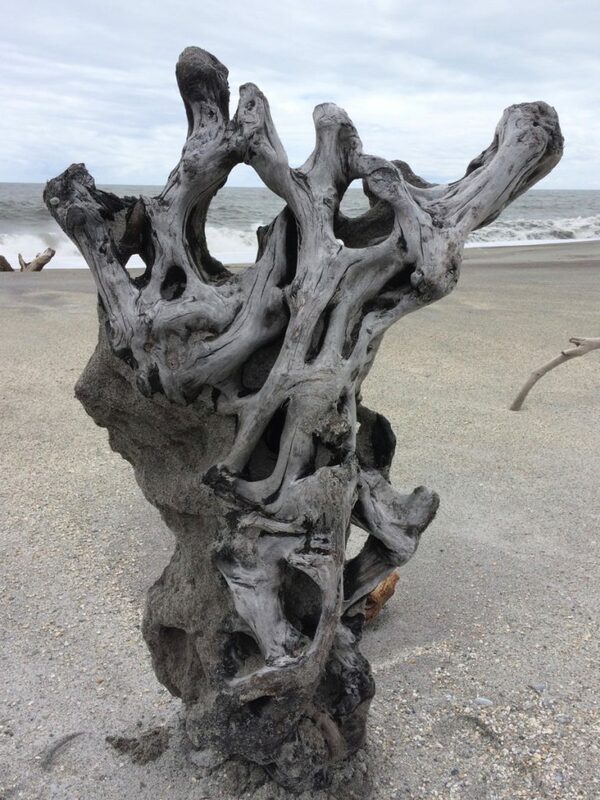 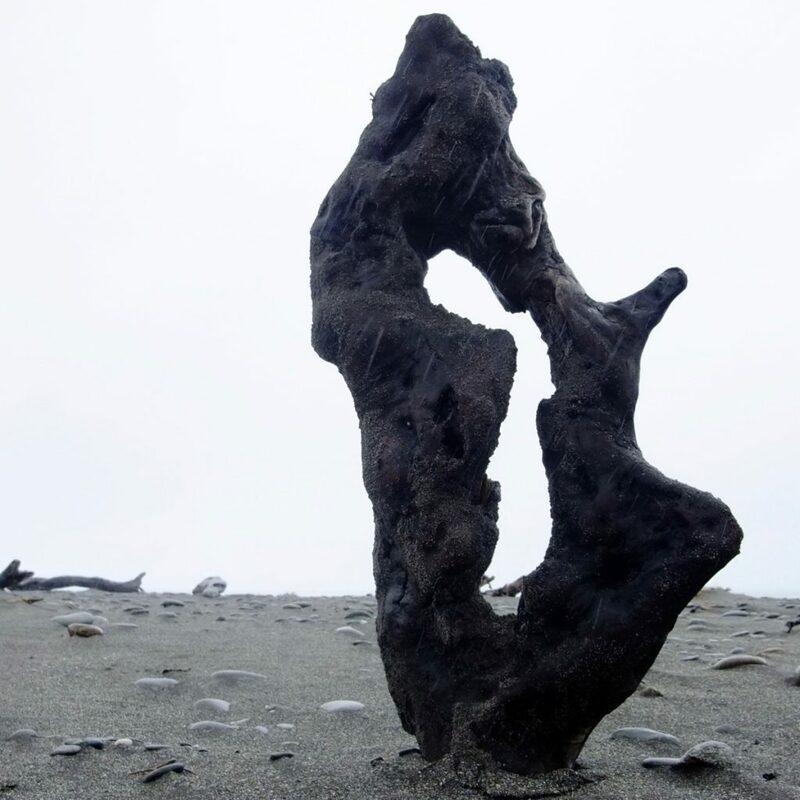 Prices for these have yet to be confirmed but would range from £100 for driftwood around 1 metre high, up to £450 for sculptures 2 meters high and sold in their natural state. 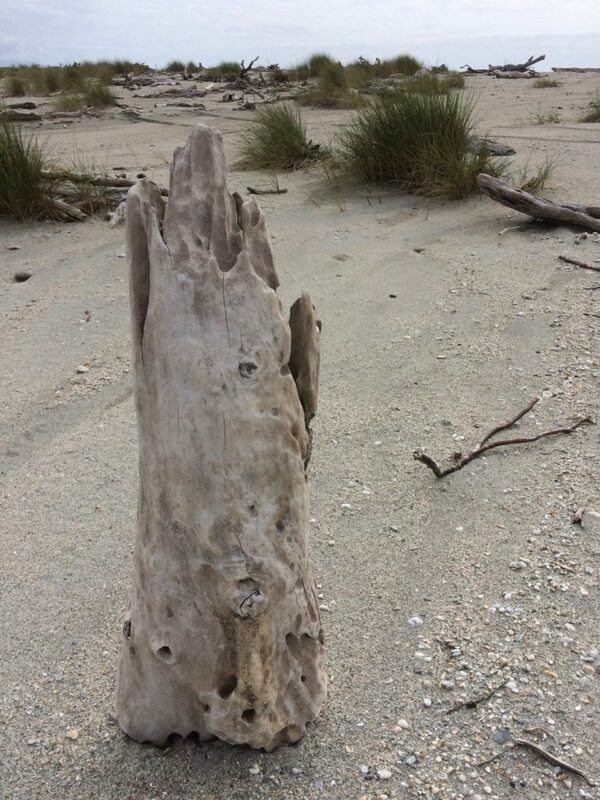 Twin Peaks. 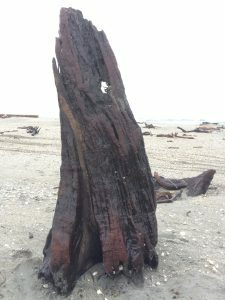 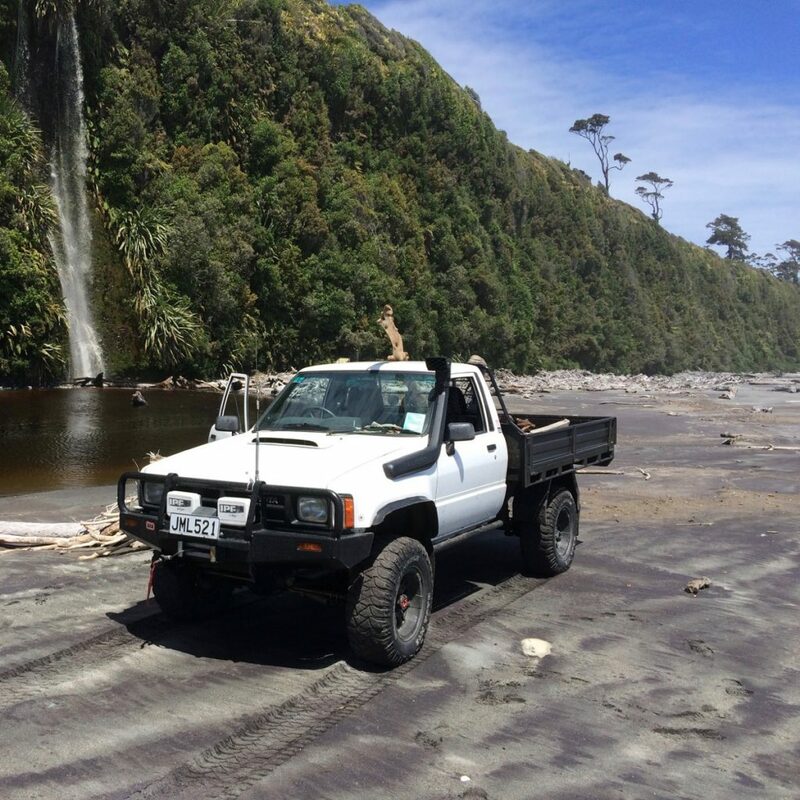 1.5m. 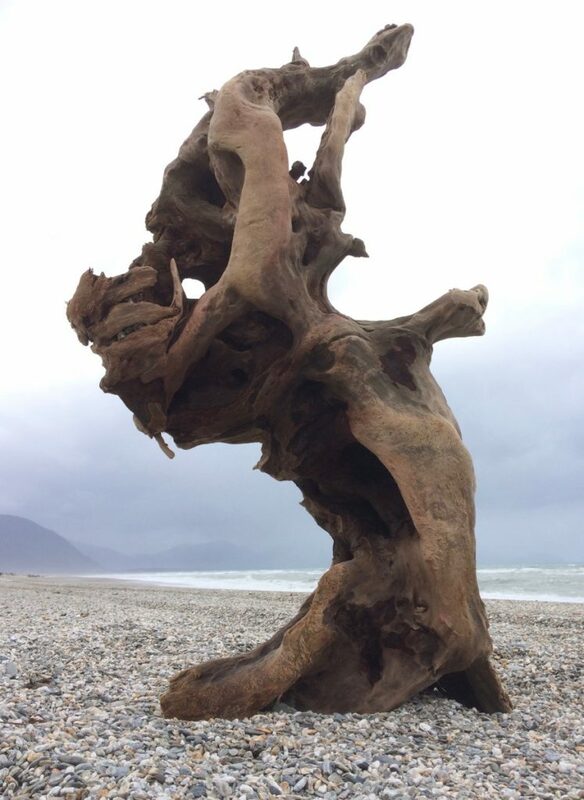 £150 as found. 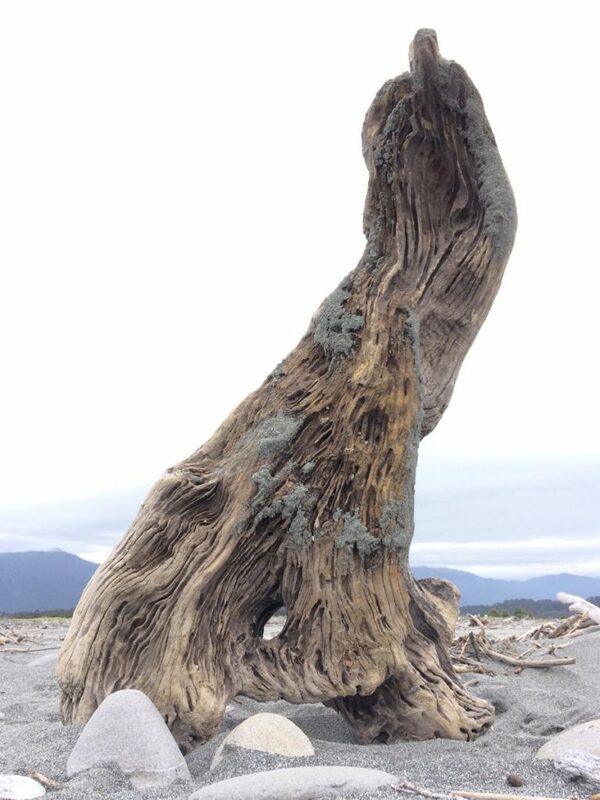 Sinuous. 1.2m. 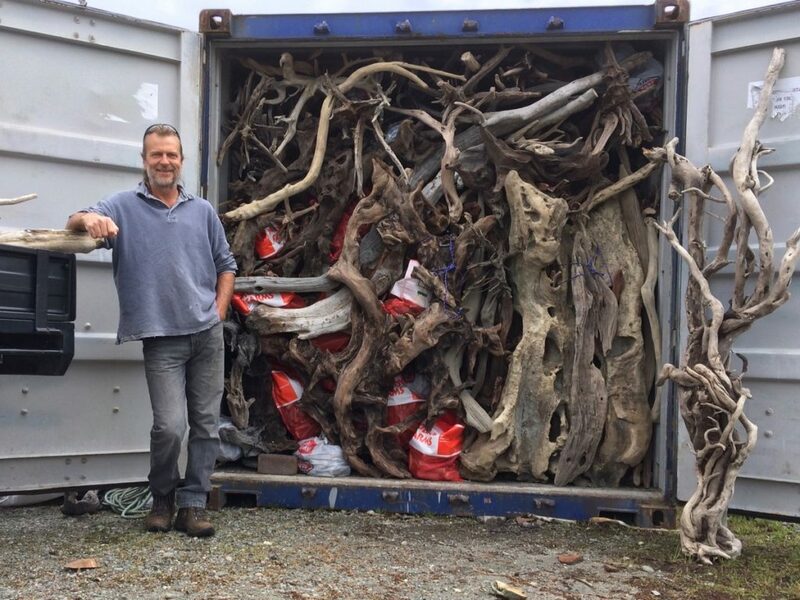 £320 as found. 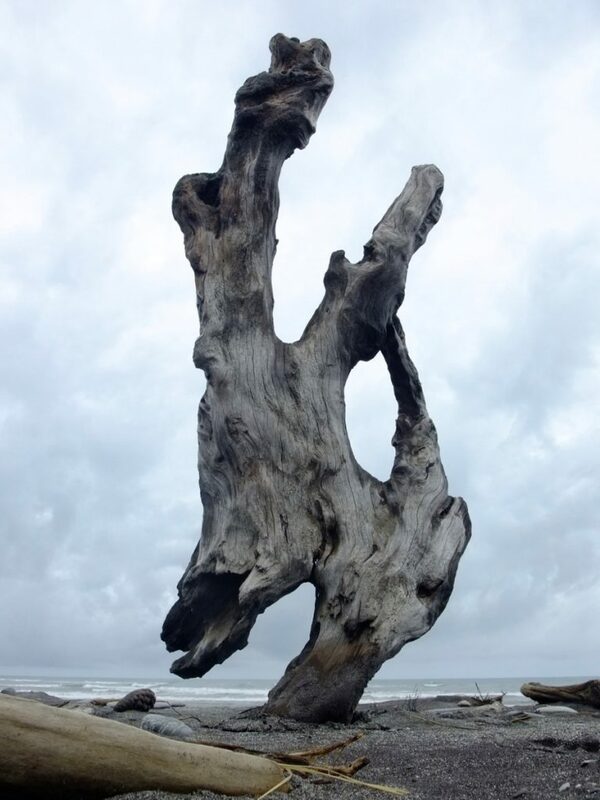 £380 mounted.